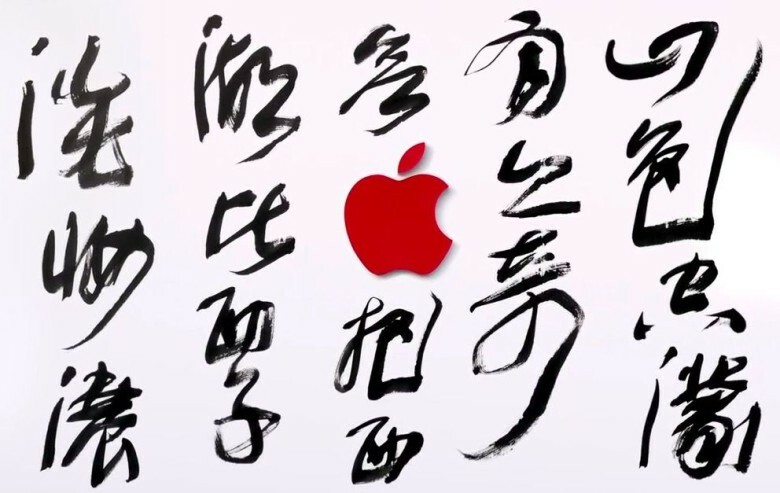 State-controlled media in China is piling on Apple right now. As if the threat of the burgeoning trade war between the U.S. and China wasn’t enough, Apple has another problem in the world’s most populous country. State-controlled media in China is accusing Apple of failing to act to block content that is pornographic, gambling-focused, or intended to promote the selling of counterfeit products. At least five news agencies in the country have jumped on the accusations. The story appears to be an extension of a subject we recently covered: Chinese iMessage users reportedly being bombarded with spam messages. Much of this content was said to involve gambling, which is illegal in China. However, since then, failing to block pornographic content and, ironically, content related to counterfeit products has also been added to the charges. While it’s quite possible that the iMessage spam complaint is legitimate, as I noted at the time of the original story it could also be another chance for the government to push back against end-to-end encryption. Communication services including WhatsApp, Gmail, Facebook, Snapchat, Twitter, and others have all previously run into problems in China, largely due to their strong encryption — which makes messages difficult for the government to monitor. Apple has previously had to kowtow to the Chinese government’s demands in this area by moving its iCloud data to be under the control of the state-owned China Telecom. A lawyer for the Beijing Vlaw Law Firm told the Wall Street Journal that, if Apple is failing to stop content which violates laws, it could find its services forcibly shut down. This wouldn’t be the first time that has happened. Previously, Apple was forced to shut down its iBooks Store and iTunes Movies in China after only six months. In addition, it has had to accept the the Chinese government’s demands that it run network safety evaluations on all Apple products before they can be imported into the country. Its products were also booted off the list of approved state purchases in favor of Chinese-made devices. Tim Cook has long been outspoken about China being Apple’s future biggest market. However, faced with a country known for its protectionist and pro-censorship business practices, it’s no surprise that Apple would periodically face challenges as it grows its brand there.